The United Arab Emirates borders Oman, Saudi Arabia, Iran and Qatar. Its population of 9.5 million is predominately expatriate, with only 1.4 million Emirati citizens. The UAE is comprised of seven emirates (similar to principalities); Abu Dhabi, Ajman, Dubai, Fujairah, Ras al-Khaimah, Sharjah, and Umm al-Quwain. Each is ruled by a hereditary Emir, with one of the seven elected to be the President of the UAE. Abu Dhabi is the UAE’s capital. With just 420,000 Emirati citizens living in an expat-heavy city of 1.5 million inhabitants, each Abu Dhabi resident’s net worth works out at an unbelievable $17 million! This is a super-luxury city and the Abu Dhabi development boom shows no signs of abating. 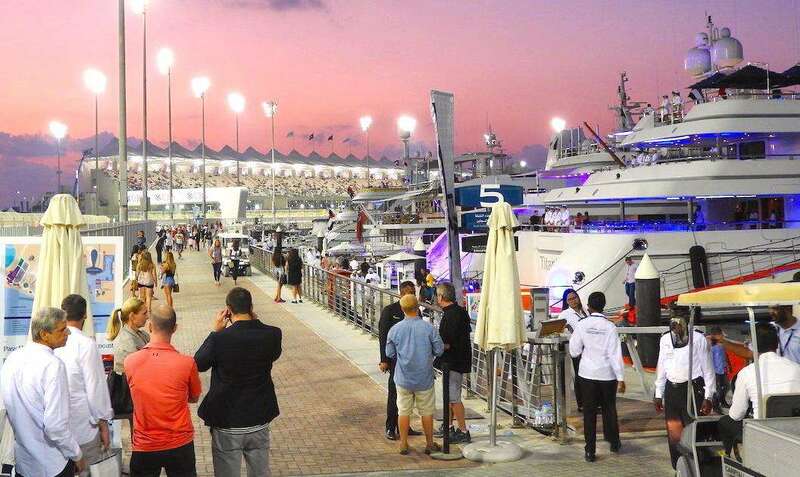 The Yas Marina Circuit, the Ferrari theme park and a Louvre museum are just a few of the attractions that will keep drawing tourism to the island. Do I need a visa to visit the United Arab Emirates? Most visitors to the United Arab Emirates are granted a FREE ENTRY VISA upon arrival for either 30 days (including citizens from Australia, Canada, Ireland, Japan, UK & USA) or 90 days (most other Europeans). Check the list of countries with visa exemptions. If your country is not on the exemption list, you’ll need to apply for a tourist visa prior to your trip. Passengers with Etihad Airways can often arrange visas through the airline. Likewise, many 3-5 star hotels and travel agencies can request a tourist visa on your behalf. Alternatively, allow time to apply for your tourist visa at your local UAE Embassy. The UAE is officially Islamic, though non-Islamic faiths are tolerated if they do not interfere with Islam. Sharia Law is the main source of legislation in the UAE. The holy day in Abu Dhabi and the rest of the Emirates is Friday, and the call to prayer is transmitted through loudspeakers on mosque minarets five times a day. Abu Dhabi’s culture shifted dramatically when ruler Sheikh Zayed died in 2004 and his son took over. Lifting the ban on land sales to foreigners and easing alcohol prohibitions are two notable changes brought in that have changed the face of this city exponentially. Despite the ongoing boom in development, Abu Dhabi is loyal to its cultural heritage, promoting traditional sports like falconry and camel racing. 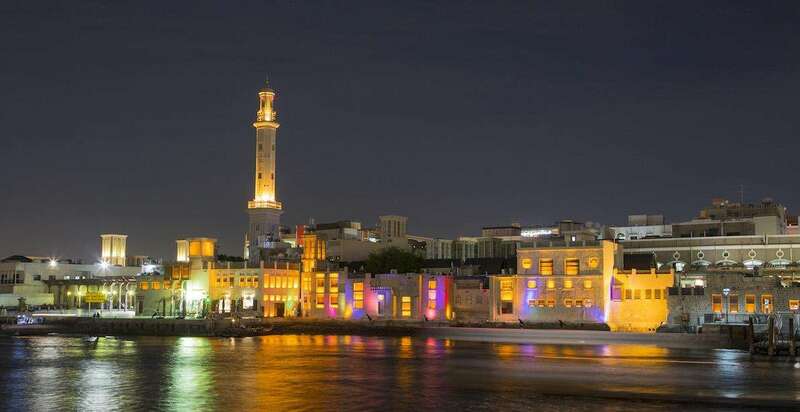 In September 2018, Abu Dhabi was ranked as the world’s safest city for a second year running, and the UAE is widely considered to be among the safest places in the world to visit as a tourist. Tourists are rarely caught up in violent crime since the city has a strong police presence and imposes very serious penalties for theft and assault. Women traveling alone may sometimes receive unwanted attention from taxi drivers or on the streets, which is normally harmless. Women should dress modestly to help avoid bothersome attention from men, use hotel (rather than public) beaches and dine in the ‘Family Room’ at restaurants if eating alone. 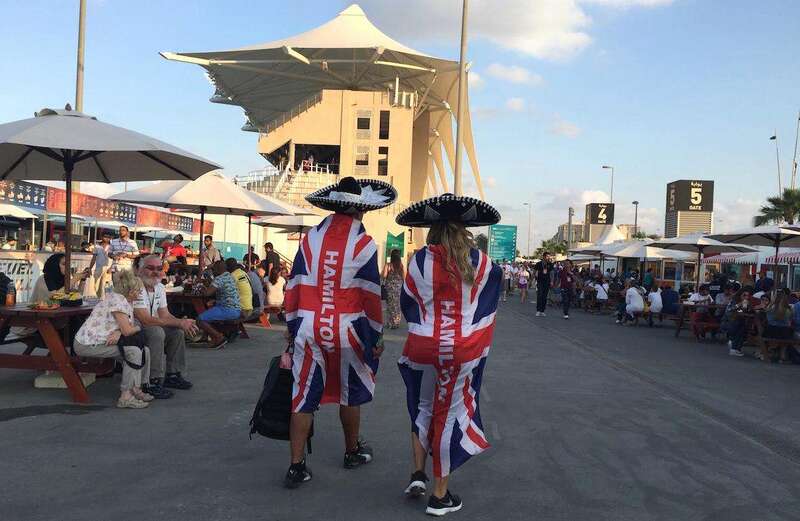 The Grand Prix weekend is held in late November, which is considered “winter” in Abu Dhabi. It may not the hottest time of year, but direct sun exposure for long periods of time, coupled with lack of appropriate hydration, could still lead to problems if you’re not careful, so pack plenty of water and keep the sun cream handy. Abu Dhabi is extremely clean and whilst you are unlikely to suffer from food poisoning, an up to date hepatitis A vaccine is advisable, and you should stick to drinking bottled water. Most large hotels have on-site doctors for day-to-day ailments, and Abu Dhabi’s hospitals are of Western standards. Money: Abu Dhabi use the Emirate Dirham (AED) currency, which is pegged at a fixed rate of 3.67 to the USD. Credit cards are widely accepted and ATMs are easy to find. If you are carrying foreign currency, change your money at banks, which offer better rates than money changers at the airport, hotels or shopping centers. Weather: Abu Dhabi gets blue skies and sunshine all year round, with very little rainfall. The milder winter months of November to April are the best time of year to visit the Emirate, though it’s still pretty warm with temperatures of around 30°C (86°F) by day and 20°C (68°F) at night. The timezone in Abu Dhabi is GMT +4 hours. The sun sets at around 5.30pm on Grand Prix weekend. You drive on the right-hand side of the road in the Emirates. The tap water in Abu Dhabi is safe for human consumption, but most locals and tourists drink bottled water. Useful telephone numbers in the UAE: Police 999, Ambulance 998, Fire 997. Been to the UAE? Leave a comment with your travel tips! Great article, thanks for the tips! With pristine sandy beaches, blue seas, palm trees and cosmopolitan cities, UAE is a dream to visit. However, with the rise of tourism, cases of tourist targeted scams and crime have risen as well. Do be wary of the spilled liquid/spit scam, pickpockets, woman with sick child, travelling salesman scam, man with injury, out of petrol sob story, fake goods/jewellery, unofficial taxis, rogue taxis, door knocking scam, fake police and many more! Thanks for the useful tips but correction; You drive on the right side of the road, but the steering wheel is on the left side when you’re sitting inside the car. Just like it is in the US. Thanks, I’ve corrected the article.